Investors dream, great rental history in down town Athens. One unit has new carpet, paint, refrigerator and more. Call for more details and to set up a showing. New carpet and interior paint 4 units with full occupancy. 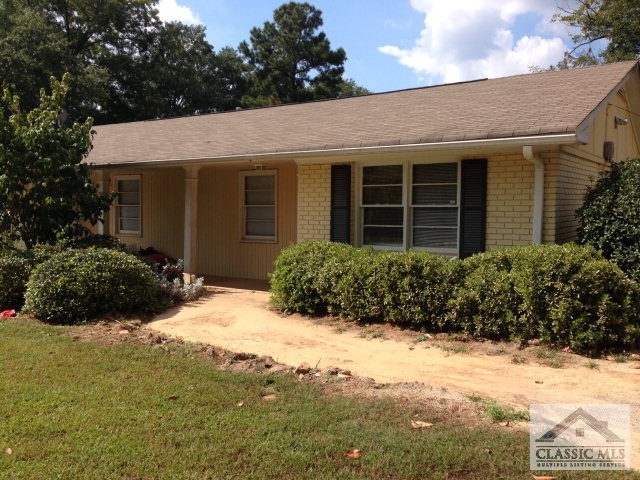 237 Ruth #2, Athens GA 30601 is a Multifamily, with 2 bedrooms which is recently sold, it has 0 sqft, 0.0-0.25 sized lot, and 0 parking. A comparable Other, has 7 bedrooms and 3 baths, it was built in and is located at 228 Madison Heights #3 Athens GA 30601 and for sale by its owner at $ 242,000. This home is located in the city of Athens , in zip code 30601, this Clarke County Other, it is in the No Recorded Subdivision Subdivision, and Boulevard are nearby neighborhoods.